Taylor is the Communications and Marketing Specialist for the NDC Partnership. She supports the planning and implementation of the Partnership’s communications and marketing efforts. She works across the task areas to elevate the Partnership through digital, social media and multimedia activities while supporting events, workshops and presentations. 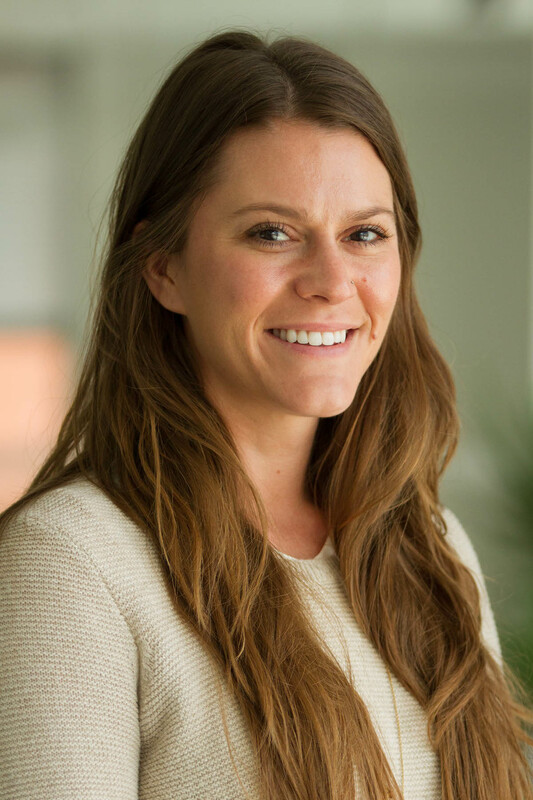 Taylor’s work has focused on nonprofit communications and she previously worked on a USAID contract where she supported three environmental offices in communications, knowledge management and training. Her work experience has involved designing websites, writing about technology to support wildlife conservation, launching social media campaigns on the importance of open data and integrating communications into adult learning. Taylor holds a B.A. in Film and Digital Media from St. Mary’s College of Maryland and a M.P.A. in Environmental Policy from the George Mason Schar School of Policy and Government.